KBJ Architects, Inc. was the top three finalists in the international design competition for the New Seoul Metropolitan Airport. Included was a Master Plan to lead into the year 2040. 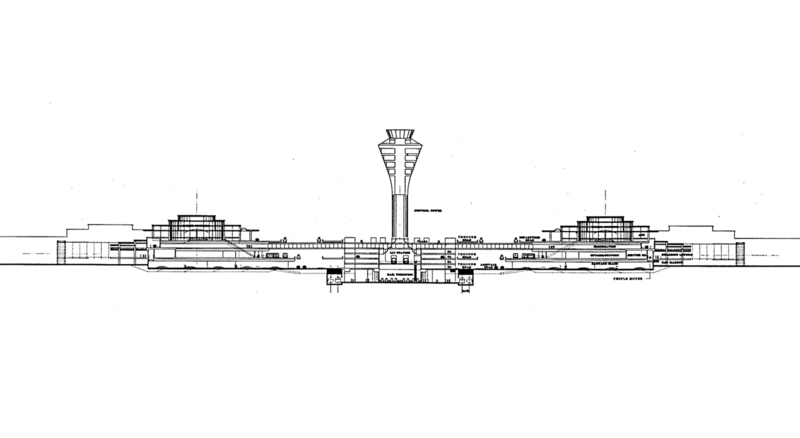 Phase I was a 54 gate unit terminal with future phases of two airside concourses, rail terminal, expanded parking, and international business center. 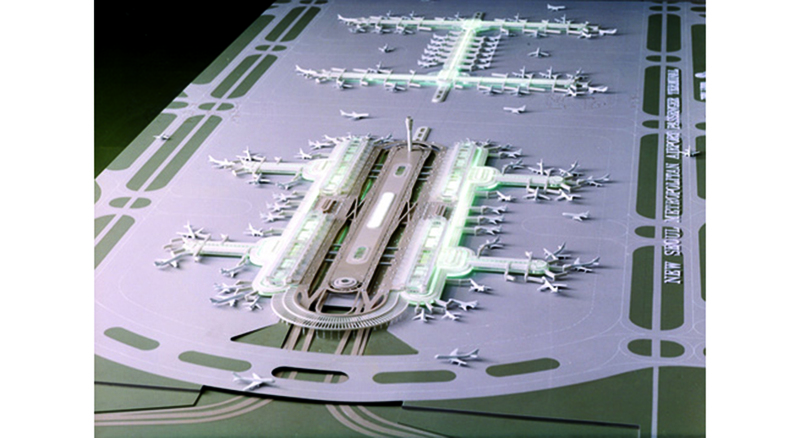 The final phases would handle 100 million annual passengers with 166 gates. The design concept was driven by the basic forces of maximizing the positive traveling experience of the public in terms of convenience and comfort. It would facilitate highly efficient airfield and terminal operations and provide the highest quality of the art, technology, and culture of Korea in a world class airport with future expansion capabilities.